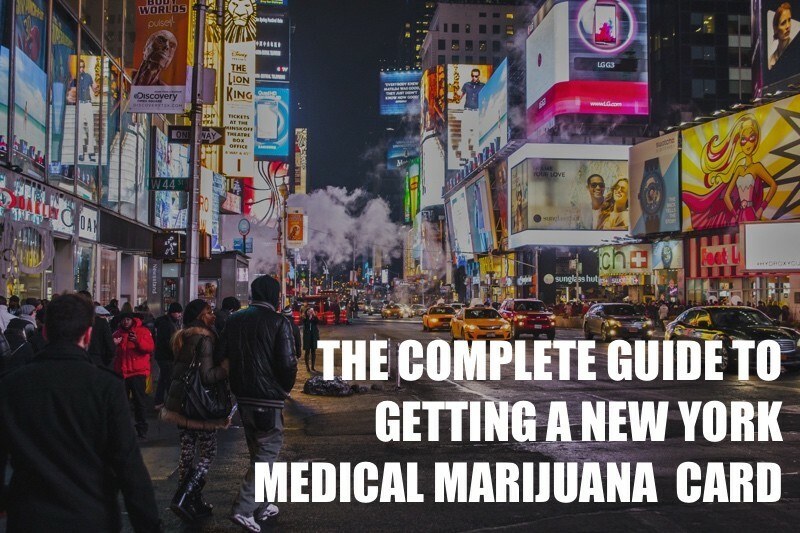 MMJ Telemedicine Platform NuggMD is Now Available in New York! NuggMD, a new medical cannabis service recently launched in New York, gives those in the Empire State a way to easily acquire a NY medical marijuana card. With California-based startup NuggMD coming to NY, new patients can conveniently connect with a licensed medical marijuana doctor in New York in just a few minutes online. Over 55,000 Californians have already made use of NuggMD’s simple-to-use telemedicine platform, and now New Yorkers will have the privilege to try it out. Forget about finding a trusted medical doctor who is willing to recommend cannabis for your condition; NuggMD has your back. If you want to legally purchase pot from state-approved medical marijuana dispensaries, first you will need to legally acquire a doctor’s recommendation. Colloquially, medical marijuana cards are referred to as many names: recommendations, “rec” cards, “med” cards, and more. Simply put, the doctor is recommending your use for medical marijuana, and validating it in the form of a state-approved license. So, what are some conditions that qualify you to get licensed access? If you’ve been following medical marijuana legislation news in New York, you would know that Chronic Pain was recently deemed a legal medical condition that qualifies for marijuana treatment. Well, I don’t know about you, but I absolutely have nagging chronic pains from years of hard work. I personally am not a big fan of the doctor’s office. Scheduling an appointment is almost meaningless, considering you inevitably still need to wait in the lobby with all the other sick people. Also, not just any doctor can approve you for cannabis treatment in the State of New York; only about 800 have been given the power. By getting licensed as a pateint online, you can forget about all the time and energy wasted on a maintaining an in-person appointment. You have the right to use a Telemedicine Evaluation to obtain your medical marijuana certification online, from a licensed doctor—this is made possible by Senate Bill 2405, passed in the State of New York in March of 2015. NuggMD guarantees our patients receive 100% legal medical marijuana evaluations from verified and approved doctors. Harness the power of the Internet, and beat the system... legally! Must have a legitimate, qualifying medical condition. HOW TO USE NUGGMD At NuggMD, the belief is that if you feel medicinal cannabis is the proper treatment for your medical condition, you should be able to easily and conveniently access it. Nobody should have to go through shady, possibly illegal channels to obtain the legal medicine they need for their treatment. The prices for a medical marijuana license in New York are: $199 for first time patients and $99 for renewals. Additionally, the State of NY also charges a one-time fee of $50 to register your completed recommendation. This means NuggMD is the most affordable and reliable method to obtain a 100% legal New York medical marijuana certification. All you need is a device with Internet access to get started. You’ll start by filling out basic medical forms and the application. Your private medical information remains confidential between you and your doctor via protection by HIPPA law; this is definitely applicable when consulting with your NuggMD doctor. Next, enter your payment information. You will not be charged until your examination is finished and you have been approved for a medical marijuana card. 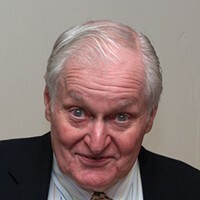 If for some reason you did not qualify for the certification, or if your Internet was disconnected during the exam, you will not be charged anything. 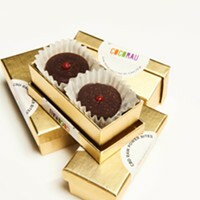 PayPal is accepted, along with all major credit and debit cards. After an extremely brief 10-15 minute video-chat with a friendly and knowledgeable doctor you will be all set and on your way to accessing legal medicinal marijuana. NuggMD medical marijuana certificates are legally approved by the official New York State Department of Health (DOH) Medical Marijuana Certification Program for one year. Bingo! 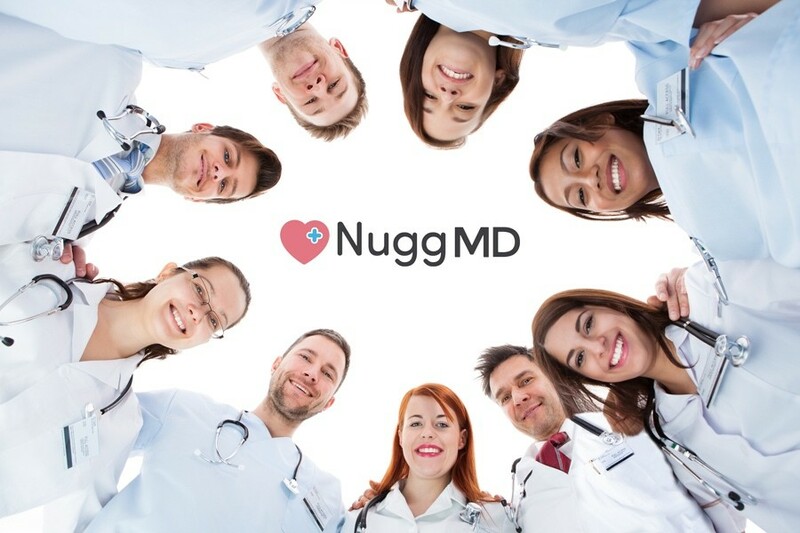 Once you are approved by your NuggMD doctor, check your email for your authorized certification. Follow the attached instructions regarding how to complete the New York state-sponsored registration process and get the necessary physical copy mailed to you. In the State of New York, you must register your new medical marijuana recommendation—simply follow the instructions in the email you get from NuggMD. Remember, the State requires an additional $50 for their application fee. After you finish registration and pay the fee, a painless online process, your medical marijuana card will be mailed to your door within a few business days.